Kitchen renovations can be difficult, confusing, and can easily get out of hand and go over-budget if you don’t have a master plan. But you don’t do this that often, right? I mean, how many times are you going to renovate your kitchen in your lifetime? Not too often. However, as a general contractor, I have had the opportunity to renovate many kitchens. So I have the expertise to share with you exactly what you need to prepare and plan so you can have a successful kitchen renovation. So here’s the promised kitchen renovation checklist! Be sure to print it out and fill out your project details to figure out what you need. The two biggest reasons people renovate their kitchens is either to improve their use of it, or to sell it. Regardless of the reason you choose to do so, renovating your kitchen is a fun time to explore your creativity and planning skills, especially when it comes to your kitchen’s new layout. The layout of the kitchen is incredibly important to note before starting. 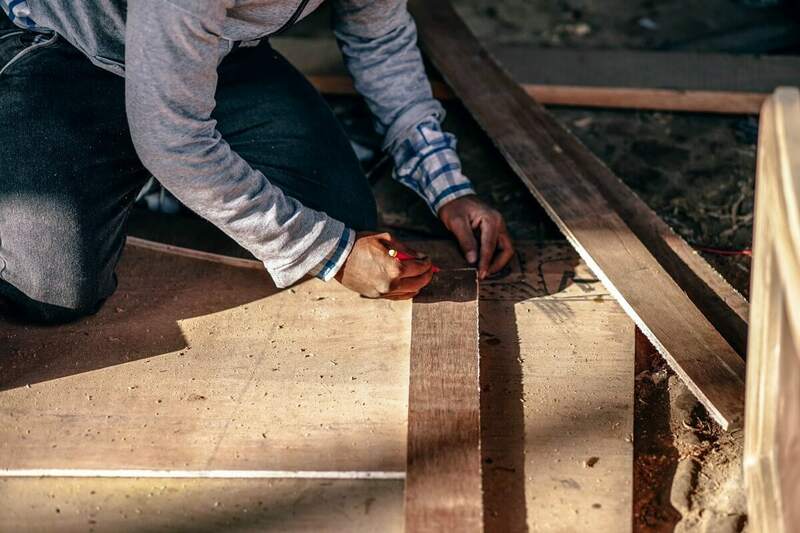 If you don’t have a lot of room to work with, then that limits the amount of renovations you can make. At that point, it might be wise to consider a kitchen remodel and knock out a wall. It is important to work with the size of your kitchen when you remodel. That affects everything that happens later, including appliance size and set up. Make sure to note the area and square footage, the position and height of any windows, the size and placing of the kitchen table, etc. The work triangle is the most efficient set-up a kitchen can have, with the stove, the food prep area, and the refrigerator creating a “triangle” between the three of them. This makes a kitchen easy to use, and cuts down on unnecessary steps and space wasting. In your renovation, consider adjusting where your appliance go, or consider putting a sink into that kitchen island you have to free up space elsewhere. And make sure you have enough room to walk! 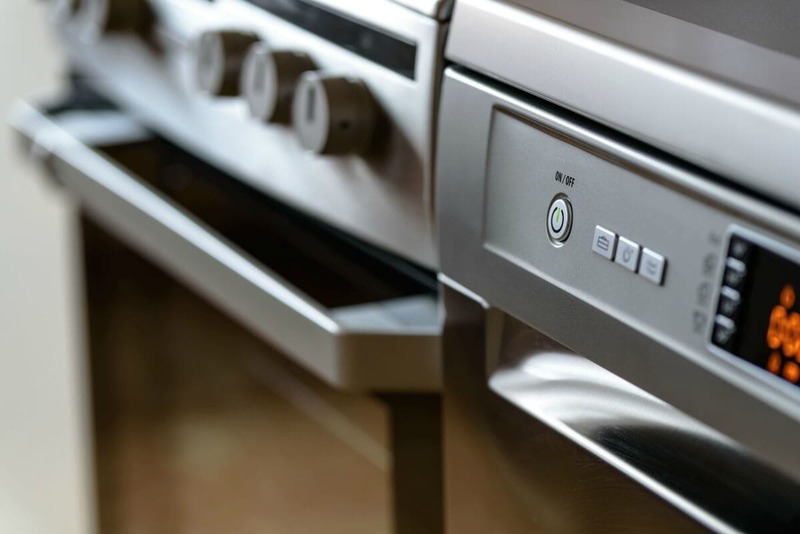 While this may seem like an unimportant detail, it is a good idea to remember exactly where you want your appliances and countertop appliances to sit, and to make sure they have adequate access to an electrical outlet. This is a small detail, but definitely worth the hassle to remember. Are you updating the color scheme and look of your kitchen? If you’re changing color schemes, make sure you have planned for matching appliances. If you have a black and chrome stovetop, you might want to have a chrome refrigerator too. 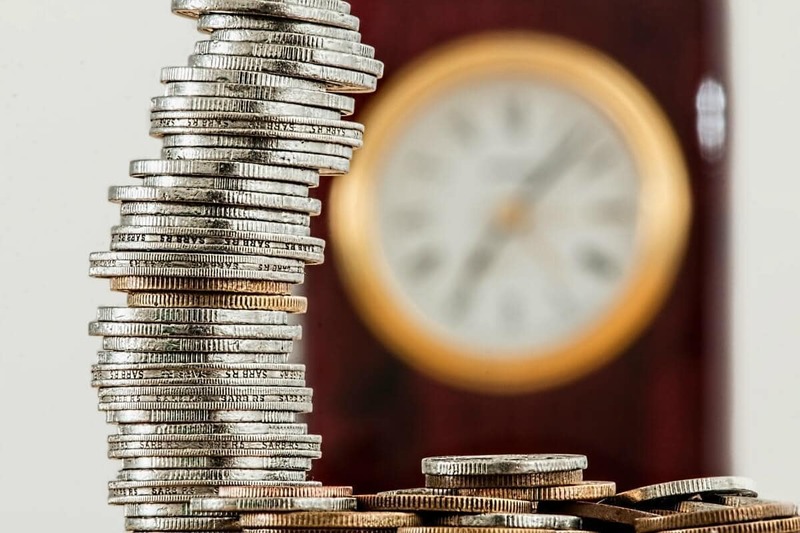 While renovating is a much more inexpensive option than remodeling or moving to a new house, it is still a great idea to plan exactly how much money you want to spend on the project before you get started, as well as detail exactly how much money you have to spend on each item on your renovation list. How much money do I want to spend total on this renovation? 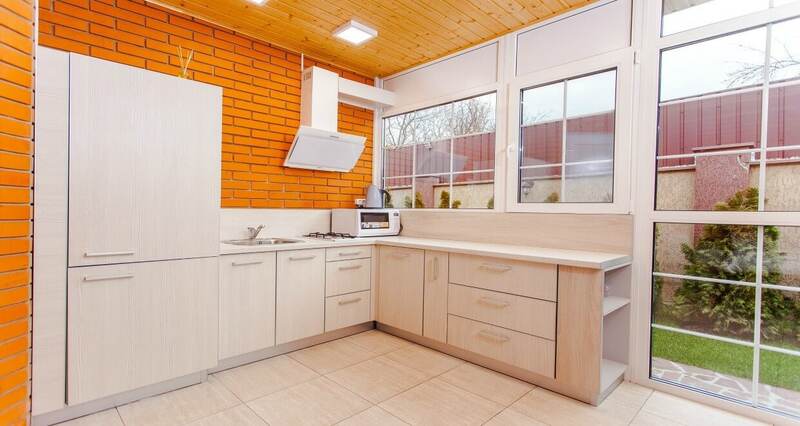 What are the parts of my kitchen which I want to be replaced? What are the parts of my kitchen which need to be replaced most? What do you like about your existing kitchen that you want to keep? What do you dislike about your existing kitchen that you want to renovate? When do you want the project to start / finish? 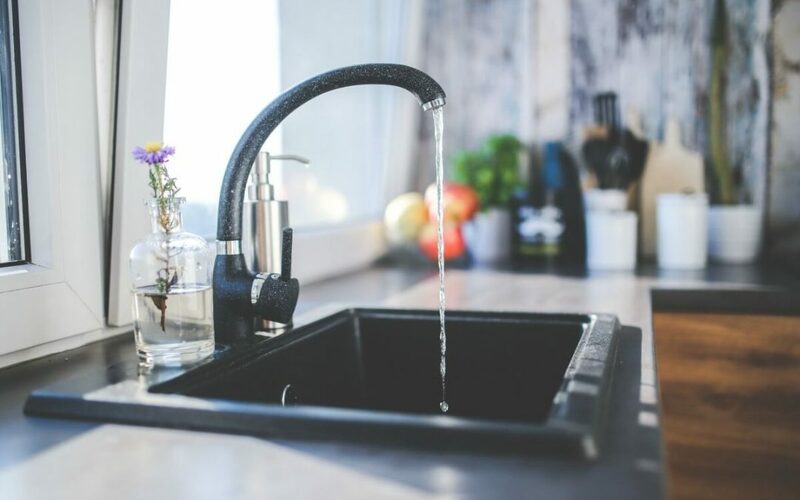 If you know of anyone who has had a bad experience with a contractor, you have seen first-hand how stressful and difficult it can make the process of renovating your kitchen. And that’s not how it should be – you should enjoy renovating your kitchen, and deserve to have it completed both professionally and on-time. So how do you figure out if the contractor is right for you? Does the contractor listen to your requests or does he implement his own ideas? How many years has he been in business? Can he provide references from the last three jobs he has worked? Does he show up on time? Did he give you a fixed price quote? Don’t get burned by rushing into business with someone you’re not sure of. Make sure you get the service you’ve paid for by spending the time necessary to find the right contractor for you. I hope this kitchen renovation checklist helps you in your planning for fixing up your kitchen! Contact me if you have any questions, or need help with your kitchen renovation. Take a look at our downloadable checklist, and be sure to print out this list to fill out your answers!